Part of the problem is that the list was published in 2008... but type 'best courses in Galway' into Google, and the list still makes the 1st page of results. "Ballinasloe Golf Course is one of Ireland’s oldest (over 80 years) and most loved golf clubs." Rubbish! Yes, it is one of the oldest, but it's 119 years old - a far cry from 'over 80'. That's like saying the Dead Sea Scrolls are a few centuries old! 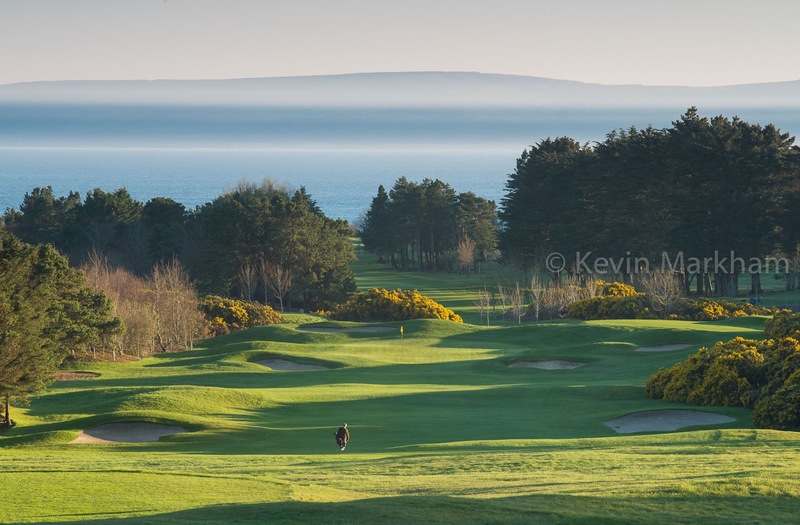 And most golfers outside Galway and surrounding counties will never have heard of Ballinasloe, let alone love it. It's a good country course but 'most loved' is comparable to 'probably the best lager in the world' in terms of over-selling. 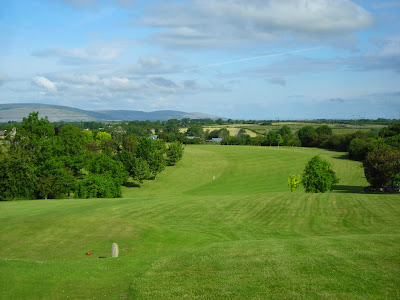 So my plan is to produce a Top Ten Golf Courses in Galway which, I hope, will usurp Go Ireland's list. It will also have links that actually take you to where you want to go - I hate websites that don't deliver on that front. Utterly pointless. A beautiful and under-appreciated parkland in an old estate, complete with big solitary oaks, tall stone stacks (from where ladies used to watch horse races) and deer using the course as their personal fiefdom. 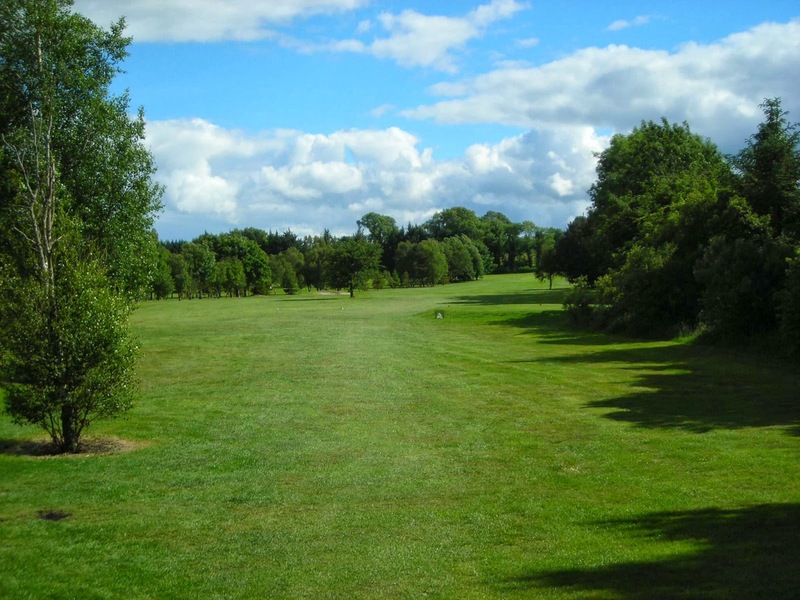 It's lazy, sweet golf, with room to play off the tee and attractive approach shots. 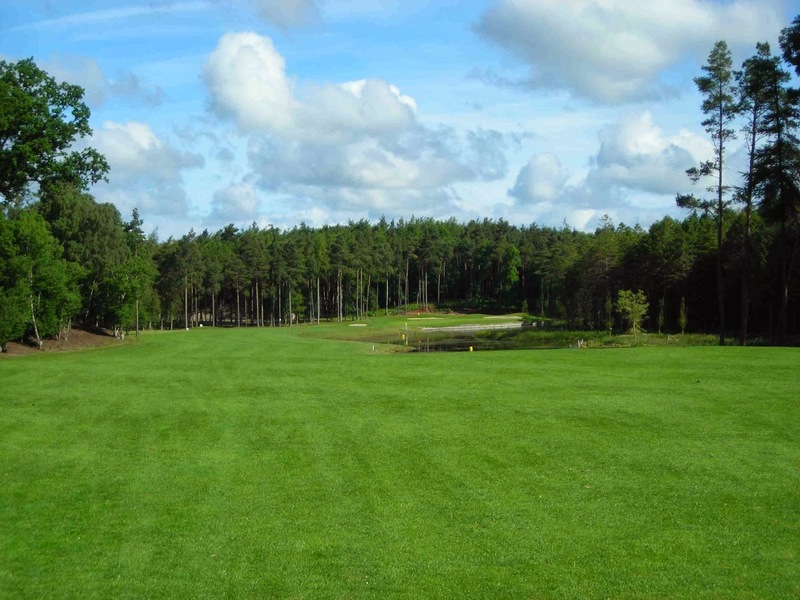 The par five 17th is the hole of the round, tall pines on the left, lake on the right. Understated and as unpretentious as you can imagine. As for Portumna, Connemara (in equal 1st position) is another hidden course, this one tucked away in the corner of Ireland and at the far end of one of Ireland's unique landscapes. 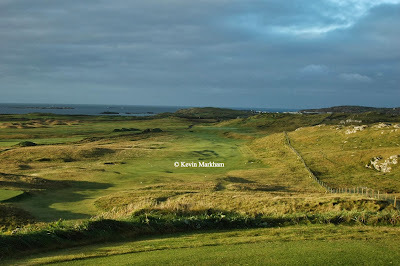 It's a links that starts slowly across open ground with spectacular views of the Twelve Bens and ocean. Fairways are crumpled and the greens beg for bump and run, but after a fairly flat opening nine, the back nine changes. Greater elevation and greater thrills, with a cracking final stretch. Holes 13 and 14 are a stand out par three, par five combo. 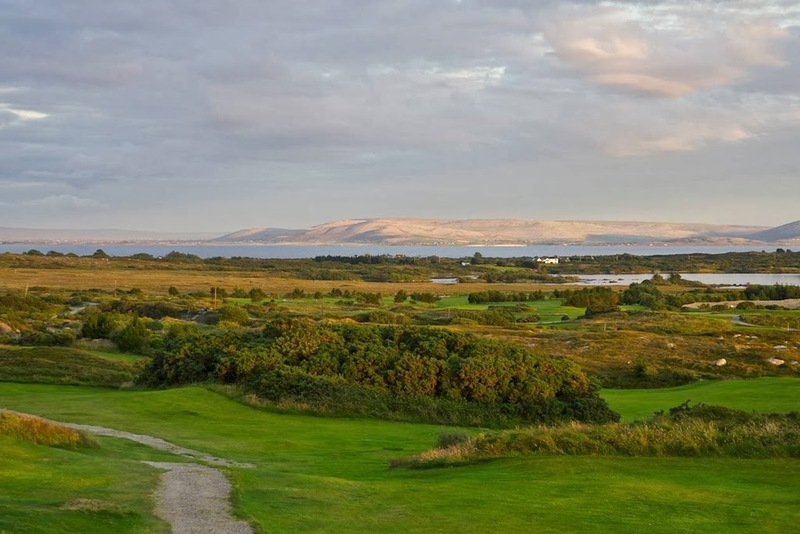 Christy O'Connor Jr designed and redesigned this course which races out to Galway Bay amid flurries of gorse, low bent trees and an ocean of bunkers. Condition is excellent, greens are like velvet and ponds are bursting with wildlife. Expect wind on a course that demands accuracy between the bunkers. From the walk to the 1st tee you'll get a good chance to eye up the course. An oldie and a goodie. 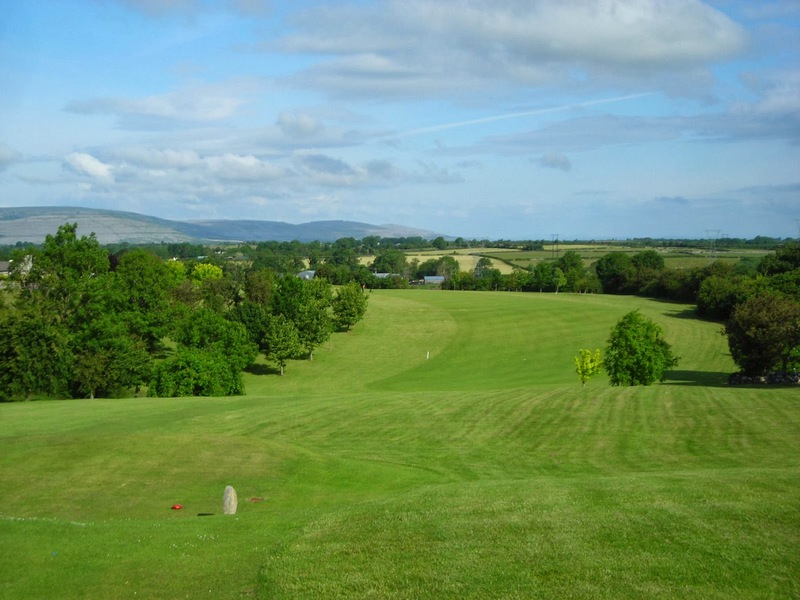 Galway falls into that 'classic parkland' bracket where everything works in harmony (even the four holes separated by the road). Set into a gentle, rolling hillside, with views over Galway Bay and out to the Aran Islands, gorse abounds - as do bunkers which threaten constantly. Greens have big shapes and are visible, showing just what is required of you. 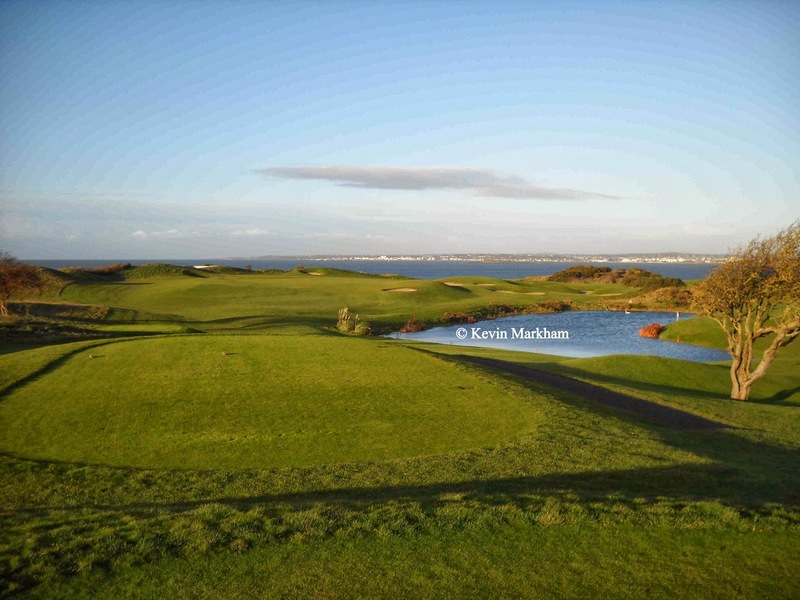 Perfect Irish bogland has created a rich environment for flora on this course, creating a lot of colour, dark turf and chocolatey water features. There is room to play, with rough cut well back and an easy rhythm that finally rises with the closing holes as you move away from the sea and up the slopes. Views out to the Aran Islands and across to the Burren accompany you all day and Bearna is a very different, fun experience. Gort's 10th hole - a glorious tee shot. Another Christy O'Connor Jr creation and one that tumbles over a peaceful, rolling landscape - views of mountain ranges a mere turn of the head away. As one of his earlier creations, there is a more natural flow and feel to it (his affinity for mounding came later), with plenty of sweeping doglegs, water features and a natural wildness. A good set of par threes. Sweet, uncomplicated parkland. There are no climbs so it's a lazy rhythm as you play between lines of evergreen trees to tempting green sites. You have space to play... but not too much, and there's a strong finishing stretch that builds the tempo. Does everything you want of a strong country parkland. An impressive clubhouse and a wonderful pair of side-by-side par threes (3 and 12). Oughterard starts with a stream of holes curving over the gentlest of crests. Greens open up from the crest-top and offer exciting shots in. It is not an A-lister by any means but it does everything so well and so smartly that you'll be having too much fun to notice. It's a gentle Par 70 course with a splash of water (9-11) and a dash of brilliance (par five 8th). 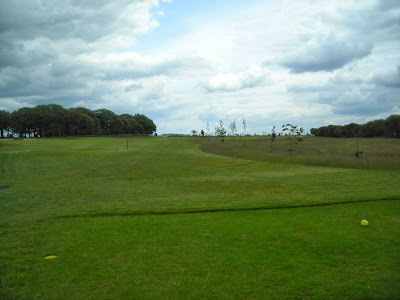 Cregmore Park has one large nest of trees on the centre of the course. 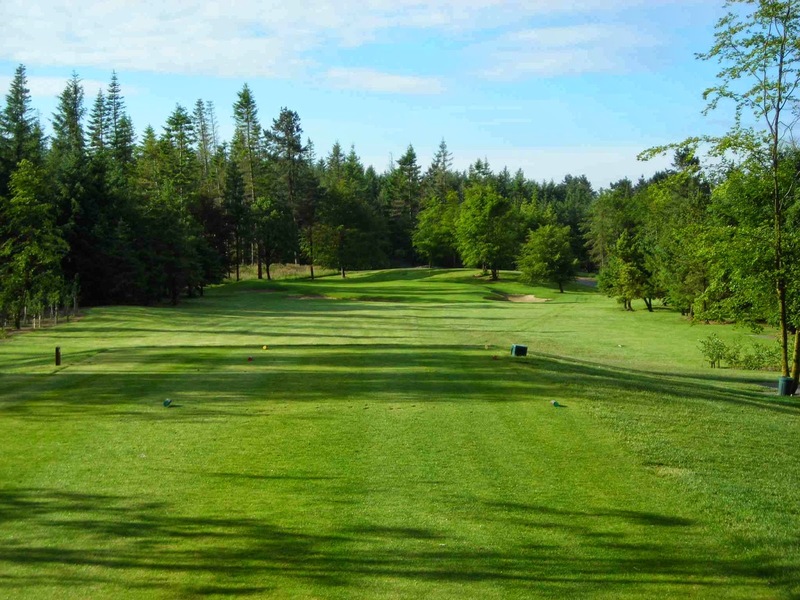 One of the newest courses in the county, you'll find Cregmore Park to be well structured and routed across a flat and mostly bare landscape (young trees planted). 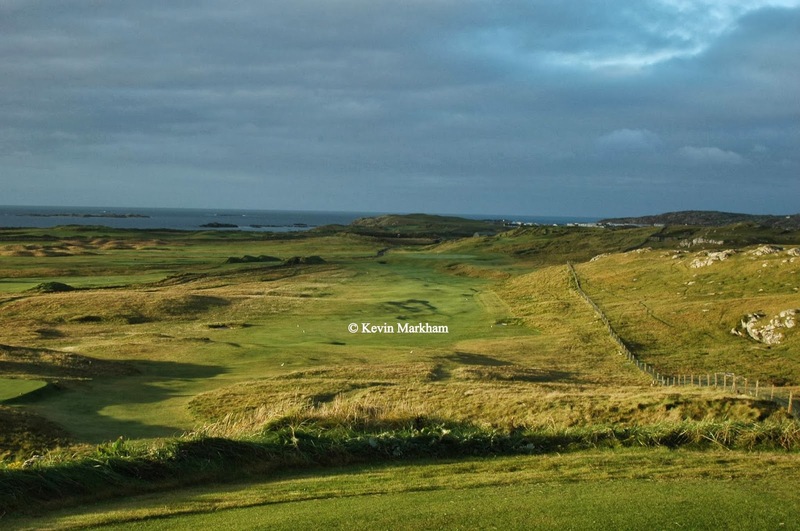 It may not sound thrilling but bunkers give structure to holes and the greens are inviting. Arthur Spring, the designer, took simplicity and turned it into something considerably more dynamic. This is a family affair. * Congratulations go to Bearna for their perseverance. 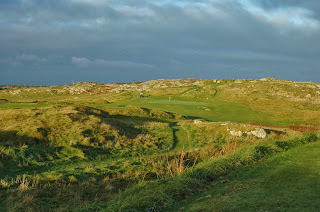 I have no doubt that the above Top Ten Galway Golf Courses will be hotly debated - by Galway golfers especially - but at least it's been written by someone who has played the courses. 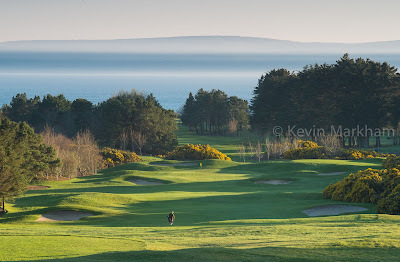 Hi Kevin, I am a keen golfer and have played every course in Galway many times. Where is Loughrea or Tuam on your list. My 12 courses in order are. 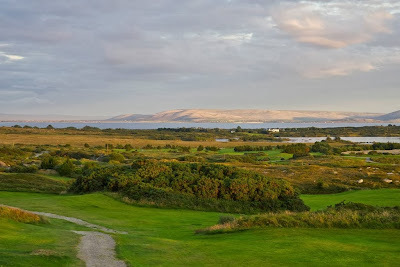 I've had a fair few people say they'd put Galway Bay top of the list (a lengthy debate on Boards.ie). Tuam was mentioned less often (a dark and brooding type affair) but Loughrea is the one I'm getting stick over for excluding from the list. For me, Ballinasloe and Cregmore Park are interchangeable with Loughrea and Tuam. I'm not for a second saying they're not good courses, but they didn't thrill me as much as the former two when I played them. That said, I've heard recently that Ballinasloe and Cregmore Park are not being maintained that well - I'll be over in March to have a look. i had no idea this place existed!! they describe it as a "9-hole executive golf course"...this might explain where the initial list got their information from. shoddy is not the word! Played them all this year. Agree with your list except for Barna which I played three times this year and walked away three times shaking my head. First four is easy, went Oughterard after that because I just love playing it, no gimmicks. Loughrea is also very nice. Last time I saw it (last year), it wasn't in great shape. No idea what it might be like at the moment. galway bumped up a couple of positions. change your mind? Yes indeed... as per my addendum at the end of the post.